TuanZi – We never really grow up, we only learn how to act in public. In this step of building a PHP website, you install IIS and FastCGI, download and install PHP and the WinCache extension, and upload your PHP application. When you are done, make sure that IIS and the PHP are installed, and your PHP application has been added to your website. Then go on to Step 2: Configure PHP Settings. You can use the Web Platform Installer (Web PI) to install IIS, and applications that run on IIS. Web PI installs the latest versions of available Web Platform offerings with just a few simple clicks. Using Web PI, you can download and install any new tools or updates, including PHP. To learn more about the Web PI, see Learn more and install the Web PI. On the Select Features page, note the preselected features that are installed by default, and then select CGI. This selection also installs FastCGI, which is recommended for PHP applications. On the Select Role Services page, note the preselected role services that are installed by default, and then click Next. 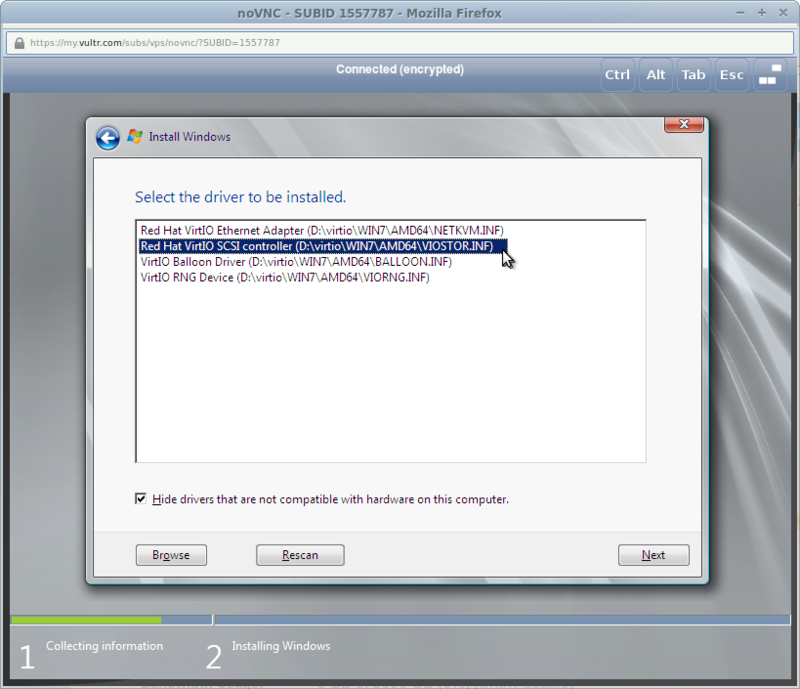 You only have to install the IIS 8 default role services for a static-content web server. On the Confirm Installation Selections page, confirm your selections, and then click Install. On the Start page, type Control Panel, and then click the Control Panel icon in the search results. In the Windows Features dialog box, click Internet Information Services, note the preselected features that are installed by default, and then select CGI. This selection also installs FastCGI, which is recommended for PHP applications. You see the default IIS Welcome page. The preferred method to install PHP on a Windows or Windows Server computer is to use Web Platform Installer (Web PI). Open a browser to the following website: Microsoft Web Platform Installer 3.0. Click Download It Now, and then click Run. At the top of the Web Platform Installer window, click Products. The Web Platform Installation page displays the version of PHP and its dependencies that will be installed. Web PI installs the PHP packages. Download PHP and the WinCache extension. Add the PHP installation folder to the Path environment variable. Set up a handler mapping for PHP. Add default document entries for PHP. To keep this procedure simple, install the WinCache extension but do not configure it. You will configure and test WinCache in Step 2: Configure PHP Settings. Open your browser to Windows for PHP Download Page and download the PHP 5.3 non-thread-safe zip package. The PHP 5.4 version does not work with the WinCache extension version 1.1. Use PHP 5.3 until this problem is resolved. 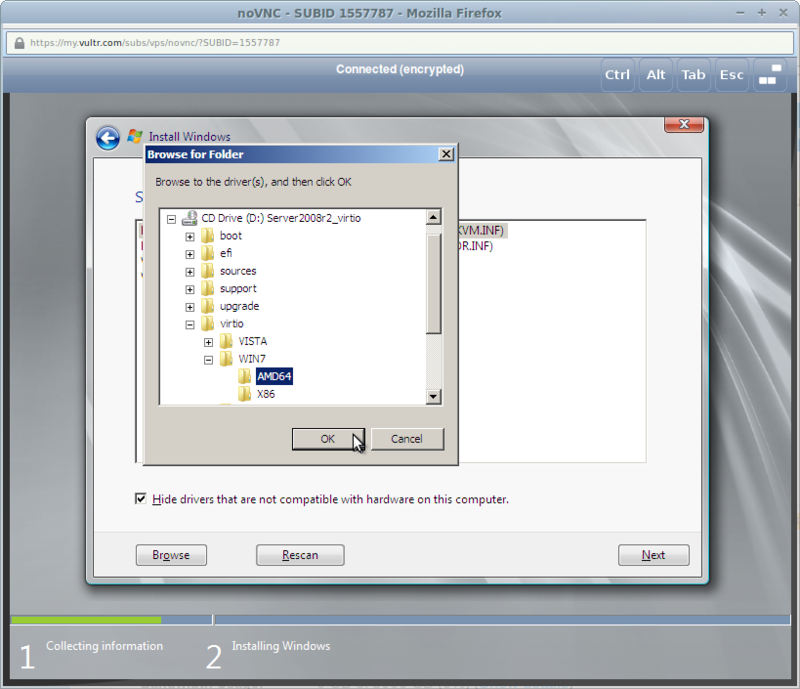 Download the WinCache extension (Php_wincache-svn20110402-5.2-nts-vc6-x86.zip) from the List of Windows Extensions for PHP. Extract all files in the PHP .zip package to a folder of your choice, for example C:\PHP\. Extract the WinCache .zip package to the PHP extensions folder (\ext), for example C:\PHP\ext. The WinCache .zip package contains one file (Php_wincache.dll). Open Control Panel, click System and Security, click System, and then click Advanced system settings. In the System Properties window, select the Advanced tab, and then click Environment Variables. Under System variables, select Path, and then click Edit. Add the path to your PHP installation folder to the end of the Variable value, for example ;C:\PHP. Click OK. In the Action panel, click Add Module Mapping. Open a text editor, for example Notepad, as Administrator. A nicely formatted webpage is displayed showing the current PHP settings. Once you have IIS and PHP installed, you can add a PHP application to your web server. This section describes how to set up your PHP application on an IIS web server with PHP installed. It does not explain how to develop a PHP application. For Windows Server 2012, on the Start page click the Server Manager tile, and then click OK. On the Server Manager Dashboard, click the Tools menu, and then click Internet Information Services (IIS) Manager. For Windows 8, on the Start page type Control Panel, and then click the Control Panel icon in the search results. On the Control Panel screen, click System and Security, clickAdministrative Tools, and then click Internet Information Services (IIS) Manager. In the Connections pane, right-click the Sites node in the tree, and then click Add Website. In the Add Website dialog box, type a friendly name for your website in the Site name box. If you want to select a different application pool than the one listed in the Application Pool box, click Select. In the Select Application Pool dialog box, select an application pool from the Application Pool list and then click OK. In the Physical path box, type the physical path of the website’s folder, or click the browse button (…) to navigate the file system to find the folder. If the physical path that you entered in step 5 is to a remote share, click Connect as to specify credentials that have permission to access the path. If you do not use specific credentials, select the Application user (pass-through authentication) option in the Connect As dialog box. Select the protocol for the website from the Type list. The default value in the IP address box is All Unassigned. If you must specify a static IP address for the website, type the IP address in the IP address box. Optionally, type a host header name for the website in the Host Header box. If you do not have to make any changes to the site, and you want the website to be immediately available, select the Start Web site immediately check box. Extract your Windows Server 2008r2 ISO to: c:\custom\server2008r2 with a compression tool such as 7ziphttp://www.7-zip.org/. Extract the VirtIO ISO to c:\custom\server2008r2\virtio. Use ImgBurn http://www.imgburn.com/ or equivalent ISO mastering tool to build your custom ISO. These instructions apply to ImgBurn. Build (folder arrow to disc file icon). You now have a Windows ISO with built-in VirtIO drivers ready for use as a custom Vultr ISO. At first, no drive is present. This is normal. Click “Load Driver”. For Server 2008, use VISTA. For Server 2008r2, use WIN7. 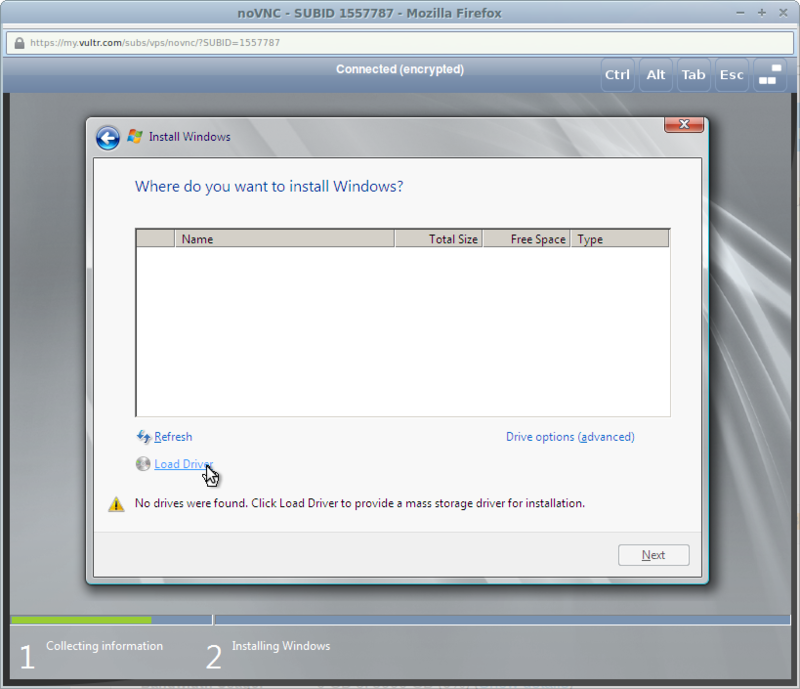 For Server 2012, use WIN8. Browse to virtio > WIN7 > AMD64 > OK. Select “Red Hat VirtIO SCSI” driver. Now the drive is visible. After you log in for the first time on your Windows VPS via View Console, you will be greeted by the Server Manager. On the upper right part of the menu, click on Tools then choose Computer Management. A new window should open. On the left pane of that new window (should be named Computer Management), select Device Manager. You should notice 3 Devices that are marked with Yellow ! signs (4 if you chose to enable Private Networking). Two choices should appear, choose the one below, which is Browse my computer for driver software. Click Browse... and navigate to D:\virtio\WIN8\AMD64, then click Next. You will see a pop-up confirmation to verify that you want to install Red Hat VirtIO Ethernet Adapter, just click Install. Your VPS should now have Internet Connectivity! Do steps 3-6 again for any more Unrecognized Devices on your system. Though you can do just fine with Vultr’s View Console. You can’t copy / paste text to or from it, for that you might want to installWindows RDP (Remote Desktop Protocol). To do so, open Server Manager. Click on Manage, then choose Add Roles and Features. It is safe to keep clicking Next until you get to Server Roles section of it. Scroll down a bit, and find Remote Desktop Services, click the check-box beside it to select. Then click Next. You can skip the Features part for now, so just click Next again. Now on Role Services, click the check-box beside Remote Desktop Session Host. A pop-up should appear, just click Add Features, then click Next one last time. Confirm your installation by clicking Install. Your VPS should now be installing Windows RDP. Once the installation finishes, you can reboot your VPS to apply the changes. And you’re done! You should now be able to connect to your VPS via Windows RDP, using your IP Address, User name (default is Administrator) and Password.